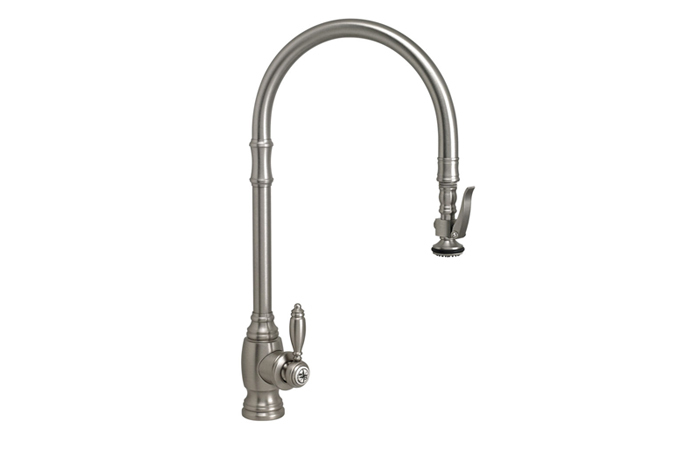 For over 15 years, American-made Waterstone Faucets have been blending art with technology to create innovative faucet designs for the kitchen. 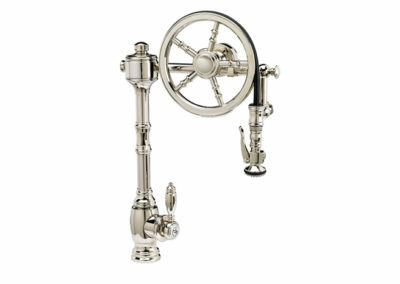 Seeking inspiration everywhere from the designs of early steamboats and the battleships of the U.S. Navy, Waterstone Faucets are available in dozens of finishes and styles and offer full functional lifetime warranties. 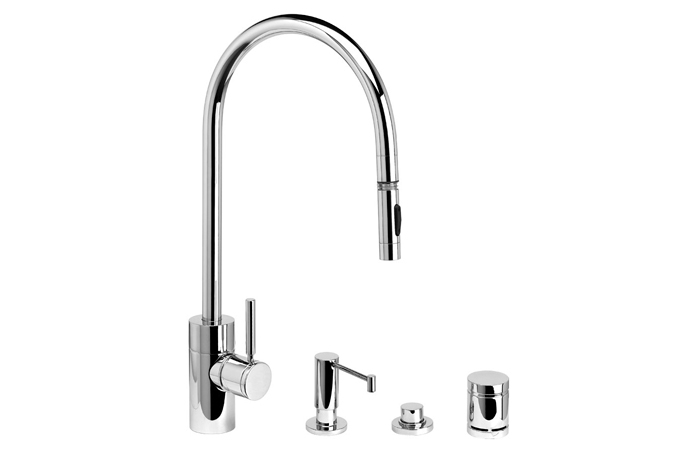 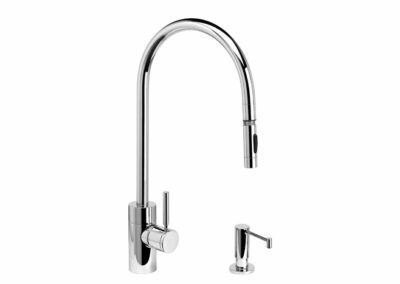 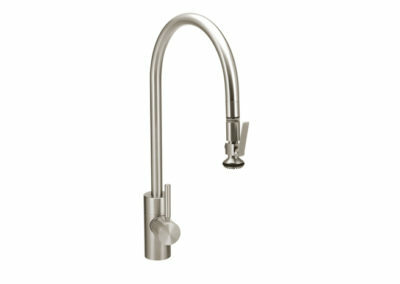 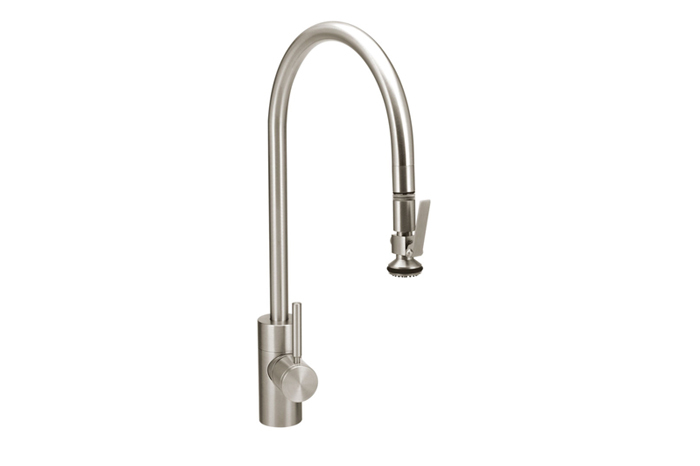 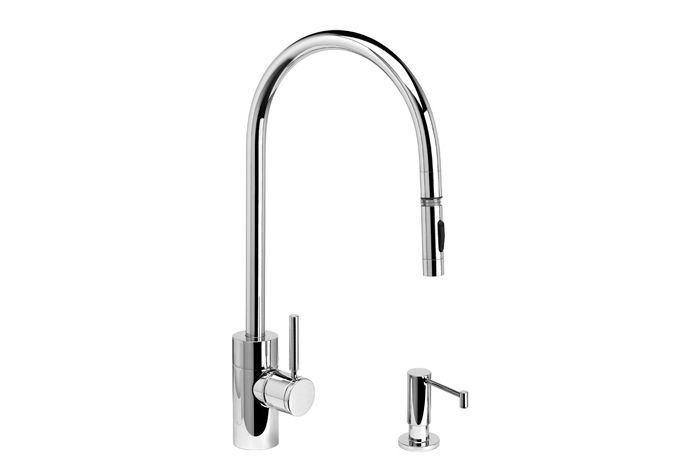 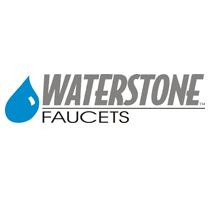 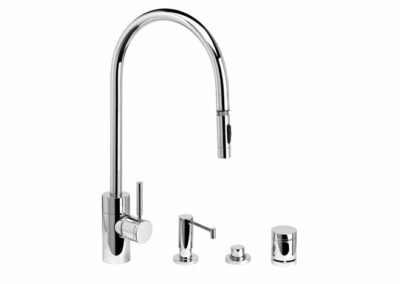 Whether your kitchen needs a pull down faucet, gantry faucet, bridge faucet, bar faucet, or pot filler, Waterstone Faucets has a design to perfectly compliment your home.